When you invest with us you’re investing in the best implementers, trainers, and support people in the industry. 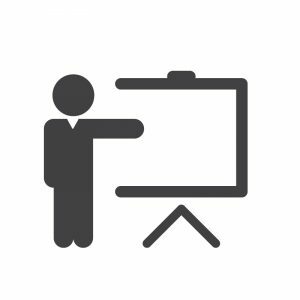 Classroom Training: Classroom training is available through our channel of certified distributors, dealers, and consultants. On-site Training: On-site training and implementation services are available through our certified distributors, value added dealers, and consultants. Internet Training: Internet training is available through our distributors, value added dealers, and consultants. CSG Educational Webinars are provided by J. Knutson & Associates, Inc., the national distributor of CSG products.